Dying Light 2’s big name writer is Chris Avellone, but it takes more than one person to put down all the words necessary to fill a game of this scope. 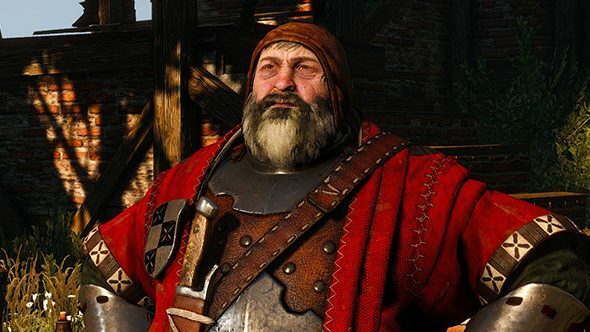 Those additional writers include the people responsible for The Witcher 3’s best story – the Bloody Baron quest. The sequel to Dying Light is set to be an intricate, branching story with plenty of far-reaching consequences for all your actions. That sounds a lot like the Bloody Baron story to me, which also had the tremendous benefit of believable characters making bad decisions in terrible situations. Shamble on over to check out the best zombie games on PC. They liken their narrative design to a “puzzle,” and the branching choices were a big part of what they showcased in their reveal video, which you can see below. We don’t have much clue when the Dying Light 2 release date is coming – the gameplay that’s been shown looks impressively polished, though we haven’t seen much more since the Xbox press briefing. We do know the Dying Light 2 setting is meant to be “four times larger” than the first game’s, which is a big undertaking.